The competition is strongly a role play, a jump to be a consulting team. First the case at hand must be analyzed, so one has to understand the business concerned and recognize its relevant issues. Then the solution should be sold to the company’s management. – As a pedagogical format this is good, applying tuition. The best performances are jaw-dropping displays, describes Anssi Pajala, the lecturer and coach. Last year, in the competition arranged in SAMK, all the team members were involved as ambassadors, as hosts and hostesses, for their own team from a foreign institution of higher education. – It was both fun and useful. 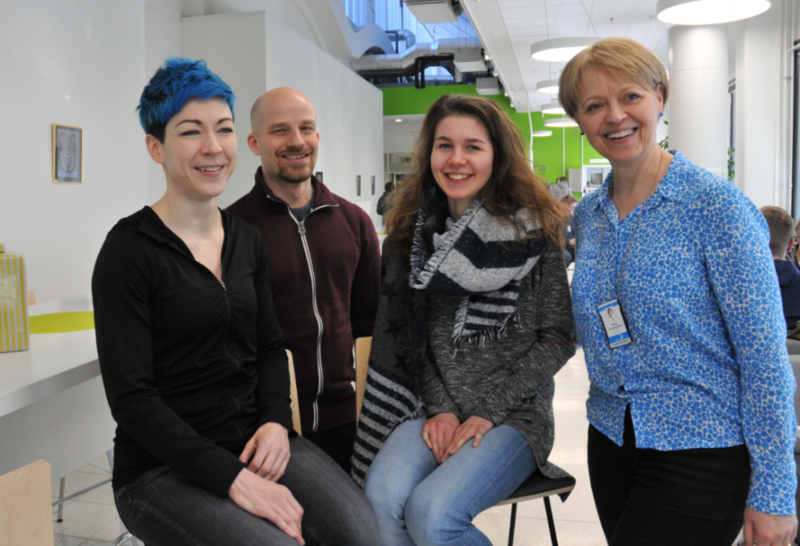 The competition opens doors to meet new people, says Karin Turunen. – It’s a fine experience to challenge yourself in many ways and to get the reward of success. I love challenges and looking for solutions, and therefore I enrolled on the course immediately, tells us Mathias Søe Hansen. Besides Turunen and Hansen, the international team includes Alex Dyer and Thanh Nguyen. 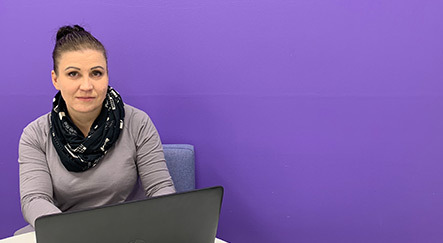 Pajala started recruiting the team already in spring 2017. Those interested participated in an elective extra-curricular course, and finally, at the second half of October, a group of four students was chosen to continue. Pajala describes the group as motivated. The students have met each other also during the weekends to solve the cases. – It was not difficult to gather the team and now case after case has been solved, says Pajala, the team coach. Pajala says that SAMK students have always been good at solving cases, and that’s how it is also now. Efforts have been put to the performance, even though that shouldn’t be the decisive factor in the assessment. The team had already a competition in Rotterdam, Holland, so they don’t have to leave unpreparedly to Guatemala. – We know what it feels like to be in a competing situation instead of a classroom, and that has increased our self-confidence, says Turunen. The students are expecting a fine contest experience, but especially to learn how to proceed to solutions in real-life cases at working life. This experience gives also advantage when looking for work. 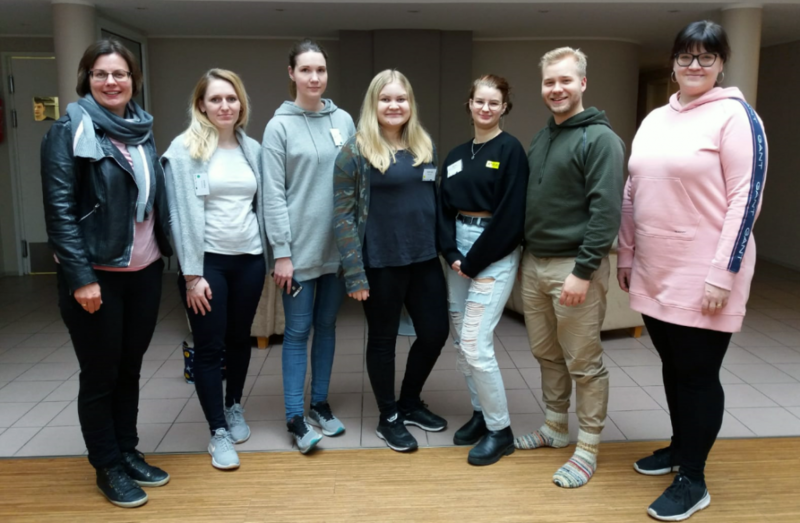 The value of the trip has been noticed also outside SAMK and a significant part of the funding was received from Raumalaisen kaupan ja tekniikan säätiö (a foundation of commerce and technology in Rauma). The students are expecting a fine contest experience, but especially to learn how to proceed to solutions in real-life cases at working life. Both Hansen and Turunen say that everyone in the team has his and her own strengths and everyone supports each other. – Besides, we get along very well, even though we are not from the same degree programme and we are of different ages. That is important in all team work and especially when you are subjected to great pressure. We couldn’t have a better team to compete among, praises Turunen. – We have already learnt more about innovations, analytics and performing skills than in usual studying. I believe we will enter each leg with an intention to win. Hopefully that will take us far in the competition, says Hansen.